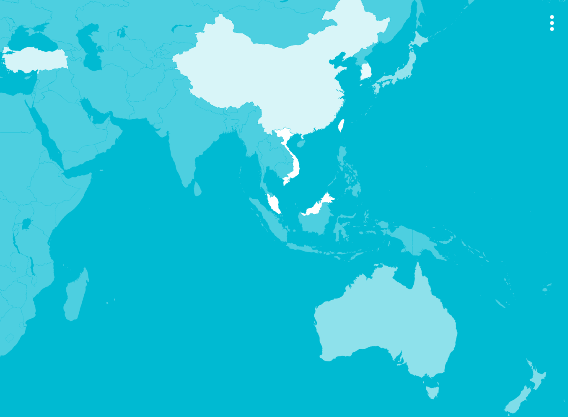 For those who have missed Consumer Barometer by Google, it is an online tool to help you understand how people use the Internet across the world, specifically 56 countries including Malaysia. The insights are divided into 3 segments - The Multiscreen World, The Smart Shopper, The Smart Viewer. In this article, we are going to focus on The Smart Shopper in order to understand the online shopping behavior of Malaysian. We have previously done an online shopping survey in December 2013 and the most popular categories Malaysian shop online are Electronics, followed by Fashion & Accessories, Food & Beverage, Health & Beauty and Home (Lifestyle) products. 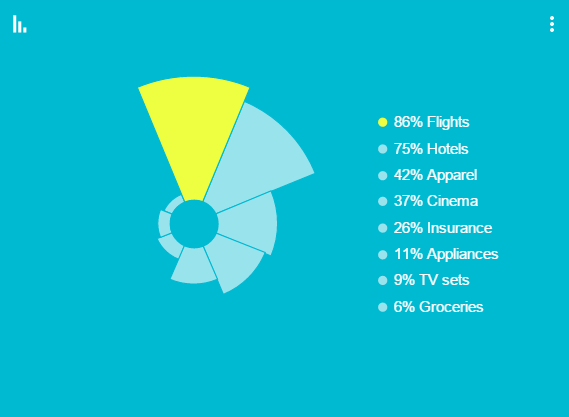 Consumer Barometer on another hand has provided ticketing options hence Flights (88%), Hotels (75%) and Cinema (37%) dominated the ranking. Product wise Apparel (42%), Appliances (11%), TV (9%) and Groceries (6%) are in the top 8 categories, based on the recent online purchase. Malaysians are keen researchers prior to purchase. 70% of Malaysians research before they purchase (be it online or offline), and this is one of the highest rates in Southeast Asia, more than Taiwan (69%), Korea (63%), China (59%), Singapore (54%), Japan (39%). 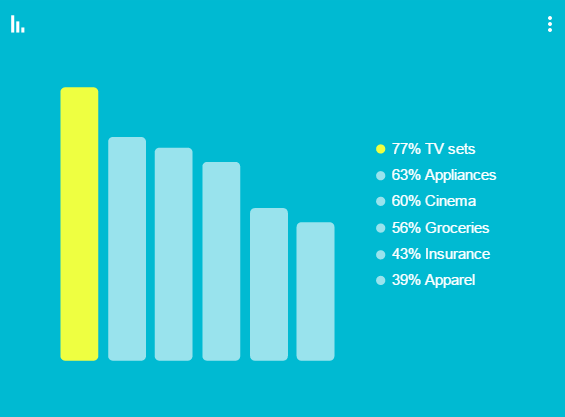 On what kind of purchase Malaysians have done the most research, it is TV sets (77%), followed by Appliances (63%), Cinema (60%), Groceries (56%), Insurance (43%) and Apparel (39%). If you refer to the 12 facts you might not know about mobile in Malaysia, 35% of Malaysian users are accessing the Internet via only mobile (without PC), and this is the highest in the world according to Google's research. Naturally, smartphone is very involved in Malaysians' purchase journey. 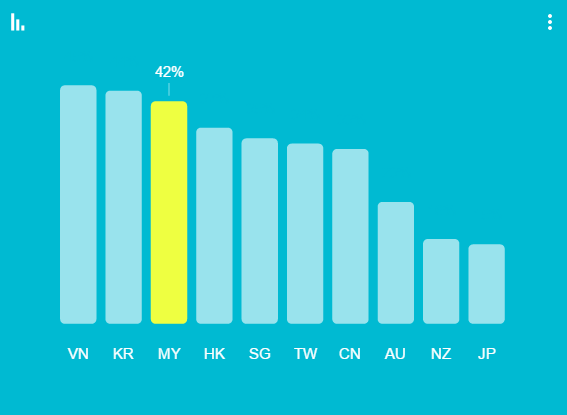 42% of Malaysian smartphone users used their device during their last purchase, and it is only 15% in Japan, or 35% in Singapore by comparison. It is not only the web presence, but the mobile presence or "mobile first" mentality - no matter what kind of retail business you are running, online or offline.